We create a lot of cool stuff at Plunge, but this was really cool! 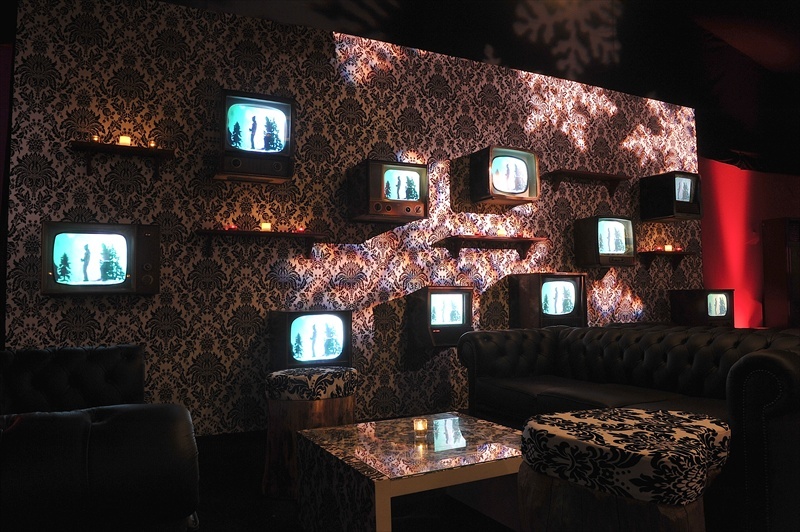 Sim at Vibration Music had dreamt up a ski lodge theme for Chelsea Marquee and don’t ask me why but he wanted a wall of retro televisions. 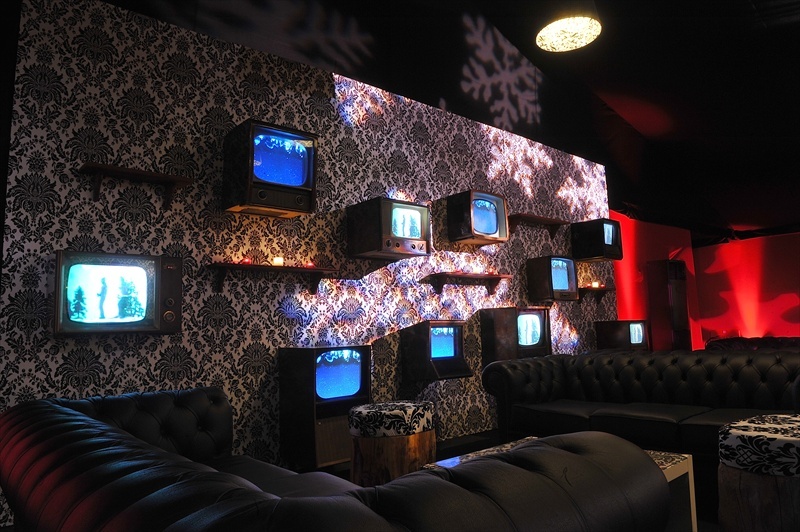 All we had to do was source the TVs, rip out the old cathode ray tubes and put new LDC screens inside. 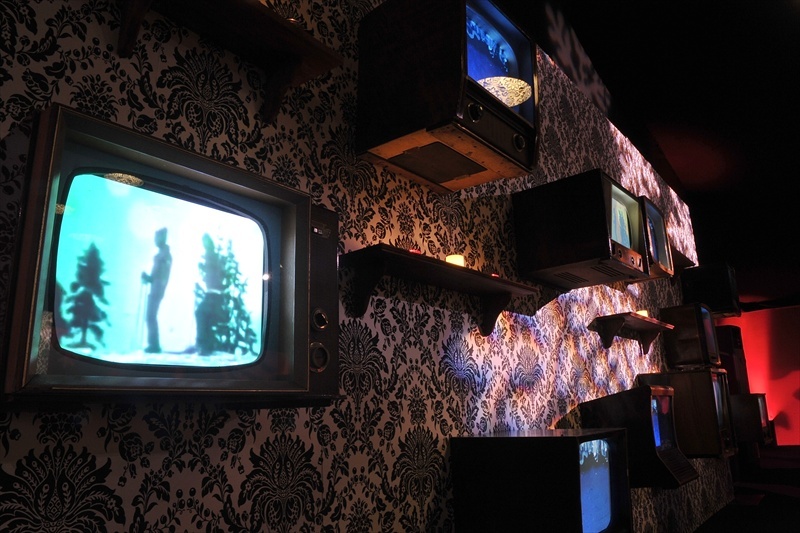 Then they needed fitting together into a massive vintage television wall. Vibration then linked them all up and played old TV shows on them during drinks receptions. We didn’t want to let them go to be honest. Everybody should have a retro TV wall in their life.